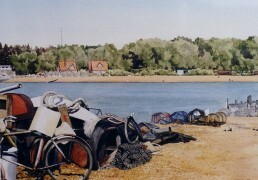 Leigh on Sea. 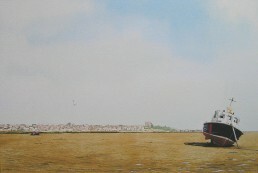 15" x 10"
Bawdsey from Felixstowe ferry. Circa 1978. 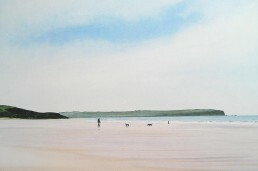 14" x 12"
Freshwater West. Wales. 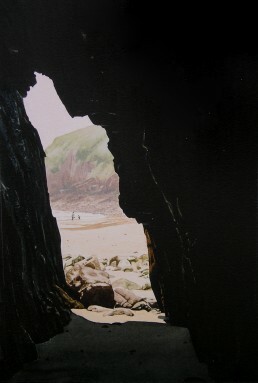 18" x 12"
Pembrokeshire. Wales. 12" x 8"